This is an advanced course taking your skills, knowledge and personal development to another level. 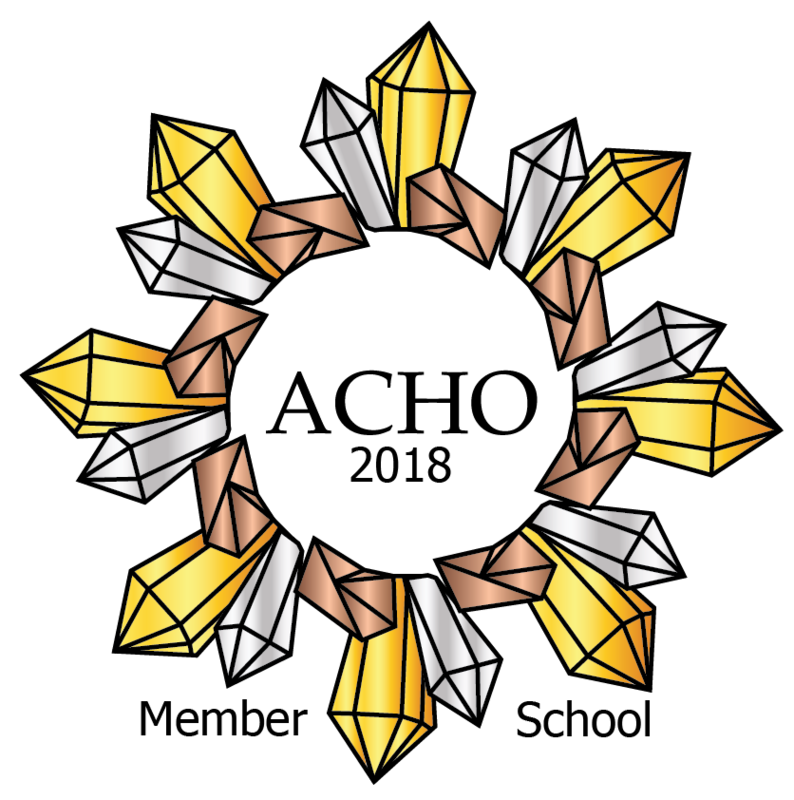 This course is comprised of a series of advanced crystal therapy workshops, which will have their own assessment exercises. A minimum of 12 days (some workshops may be two days in length) must be attended and the assessment exercises completed together with documented case studies and a project in order to be awarded the diploma. These are the topics which will be covered in the tutored workshops. * Topics marked with an asterisk are also the Advanced Crystal Therapy Workshops which are suitable for people who wish to further their knowledge, gain CPD etc. If you have successfully completed a Certificate level Course with any other ACHO School and, for whatever reason, wish to continue to Diploma level with Dreamstone Holistics - Therapies & Training, or attend any of the individual workshops for CPD purposes, then please do not hesitate to contact me.